Here at Casa di Stauer, when we really want to impress our visiting artisans, designers and watch historians we offer them wine and bubbly in the finest Italian-made glasses we have ever had the good fortune of toasting with. 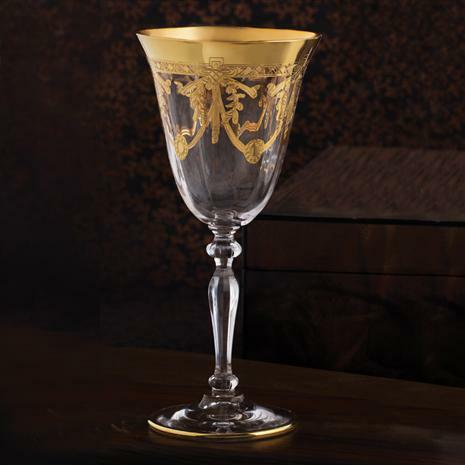 We are happy to pass that good fortune onto you with hand-cut fine glassware from Italy. 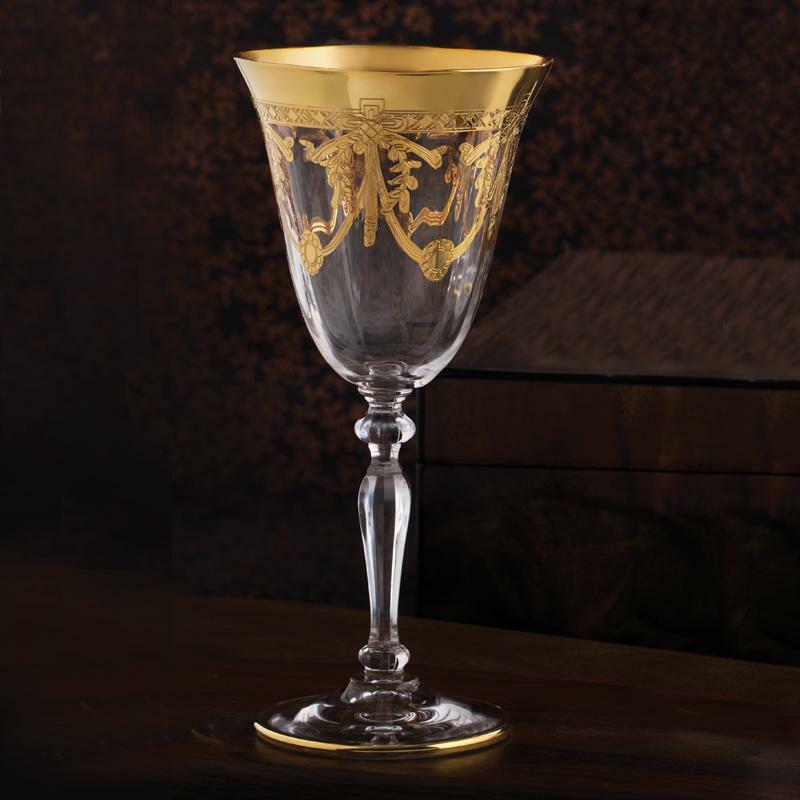 The Allegro Glasses elevate any occasion into a special one with Venetian art emblazoned in precious metals. For these glasses we sought out the best. We ventured to Empoli– a picturesque town tucked in the Upper Arno Valley not far from Florence to secure the talents of a group of glass artisans internationally-renowned. You can find their pieces in the best boutiques around the world. And now– because we know the fine art of negotiating– you can find them here at Stauer... at a price you can drink to.